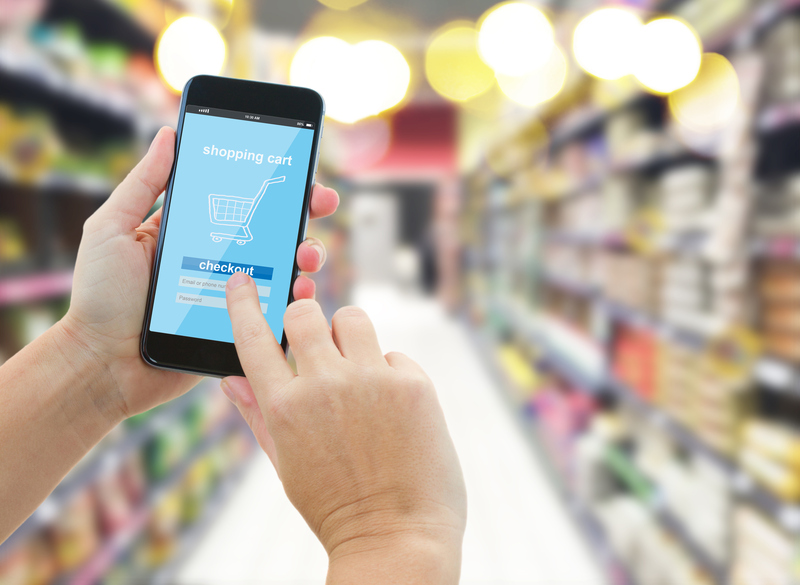 Over half of shoppers today rely on their mobile devices during the sales process, changing the traditional shopping and checkout experience. Adopting new technology is easy, but supporting it in locations across the country is not. Stay ahead of the game and entrust iMON Powered by Techlytics™ with your technology monitoring. iMON knows technology and knows how to keep your business up and running. Our innovative software as a service intelligently monitors applications and hardware devices for Events, and integrates with existing IT teams delivering transformational technology support and reliability. Don’t lose out on revenue due to malfunctioning technology. For more information about iMON’s services, give us a call at 866-4MY-IMON (866-469-4666) or visit us at imonsolutions.com.